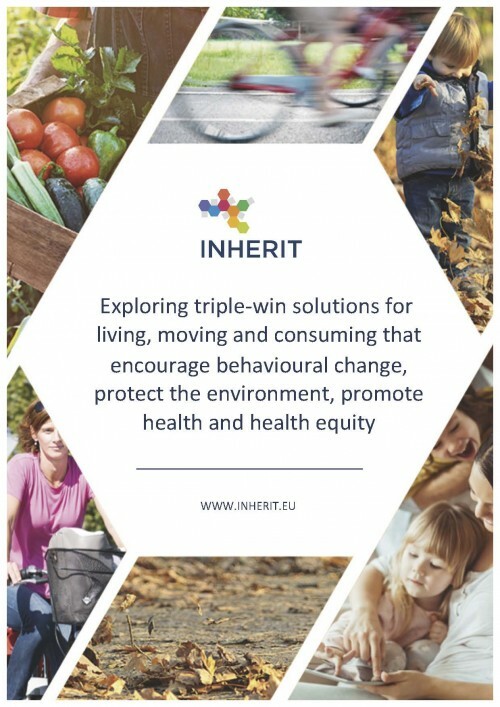 In this report, the INHERIT team explores the opportunities for change across Europe which can facilitate progress towards triple-win scenarios. The report investigates the links between behaviour, environmental sustainability, health and health equity for three inter-related sectors: living (green space, housing), moving (active transport) and consuming (food). These three areas are central to the lived experience of urban dwellers in the 21st century. Lifestyle choices and behaviours result from a complex interaction of factors acting at the level of society with individual characteristics, which create opportunities and constraints. The choices that we make can critically affect the local and physical environment we experience on a daily basis, as well as having effects on environments far beyond the boundaries of the neighborhood or country in which we live. This makes lifestyle/ behaviour a powerful entry point for change, to transition to more environmentally-sustainable, healthier and more equitable societies. Carefully chosen policies, interventions and innovations can provide an initial impetus by providing people with the opportunity, motivation and capability to change their lifestyles and behaviours in ways that protect the environment and health, and promote more equitable societies. As people gain awareness and implement changes, they can use their power as consumers and voters to press public and private actors to adopt further policies, interventions and innovations which, in turn pave the way to further change. 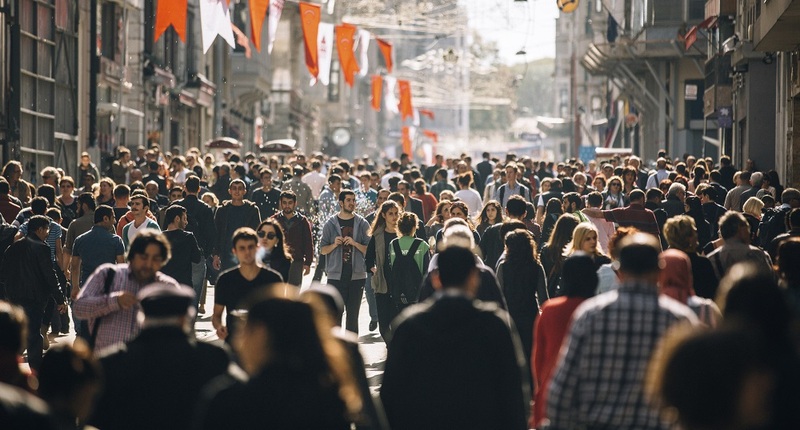 Achieving healthier and more sustainable lifestyles therefore involves action from individuals and civil society, as well as public and private sector agents. Several key inter-related driving forces put pressure upon and affect our physical environment in direct or indirect ways, with differential impacts on the health and wellbeing of people. Economic and financial systems are closely related to the political-legal forces, and determine how goods and services are produced and how resources are distributed within societies. Today the dominant form of economic organization in the world combines aspects of market and planned economies. An acceleration of trade, which has expanded three-fold since the 1970s, has led to a significant improvement in living standards across the world. Processes of globalisation have also accelerated consumption patterns and the depletion of natural resources, and intensified the use of vehicles, planes and ships for transport, increasing pollution. Commercial forces, or strategies and approaches used by the private sector to produce and promote their products also have strong positive and negative impacts on the environment, health and equity.